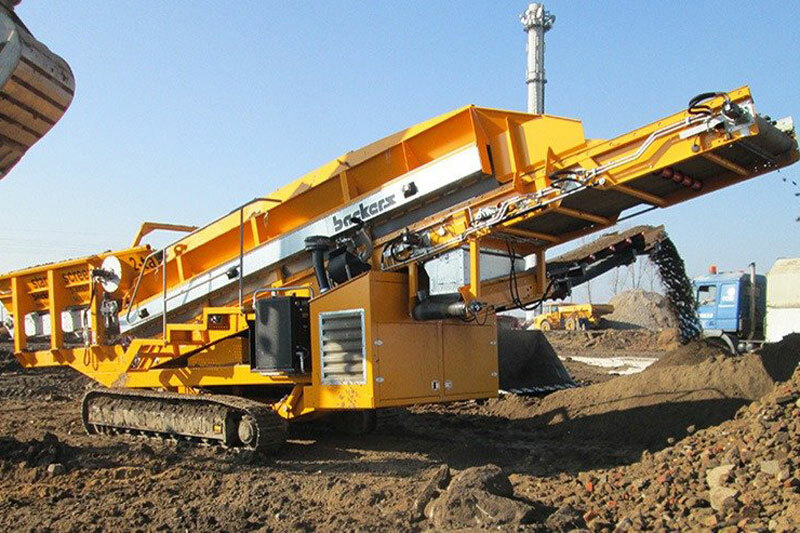 Ecoverse is proud to be the exclusive provider of Backers star screens in North America. 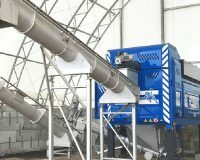 Star screens generate high agitation across the screening deck, resulting in a very effective breaking up of the source material. 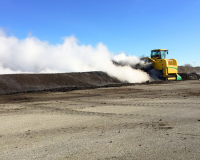 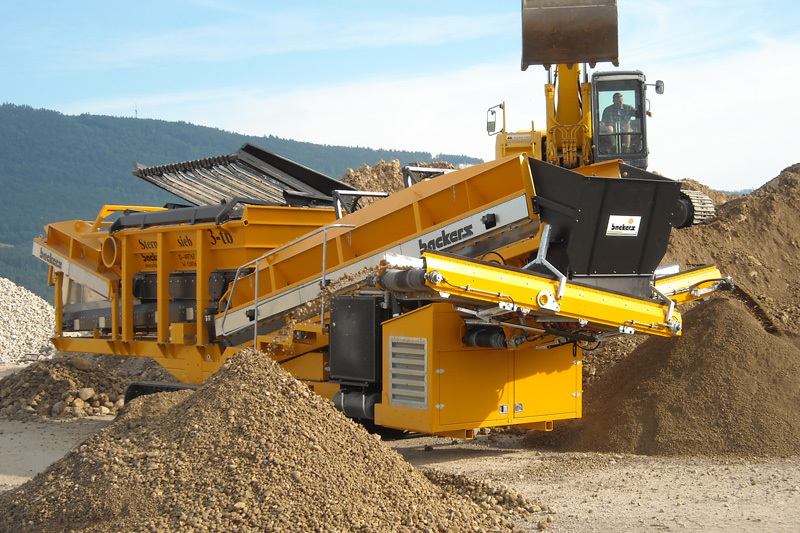 For clumpy, wet or sticky soils and other organics, star screens offer a distinct advantage over a drum-style trommel screens. Backers offers two and three-fraction models, available in tracked, wheeled, or the industry’s only track/wheel combination to assure mobility in any environment. 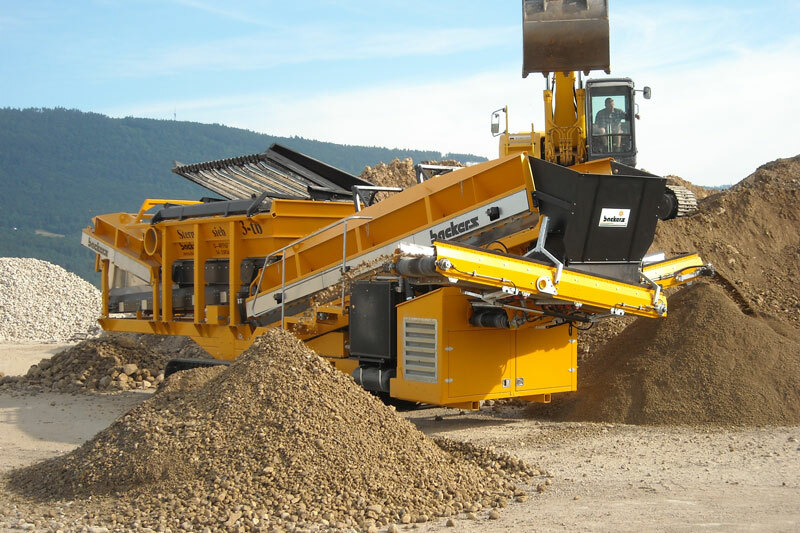 Create two, three or even four fractions with the addition of a grizzly over the hopper. 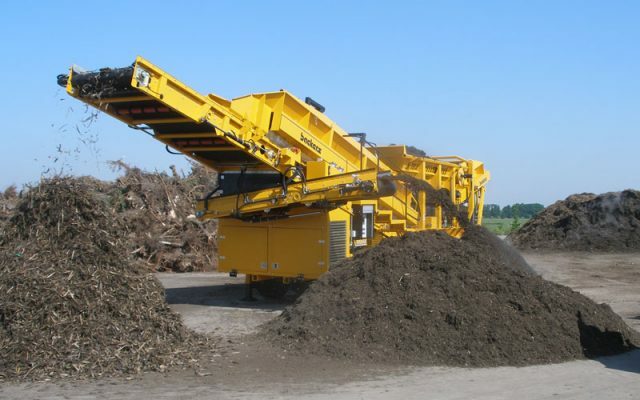 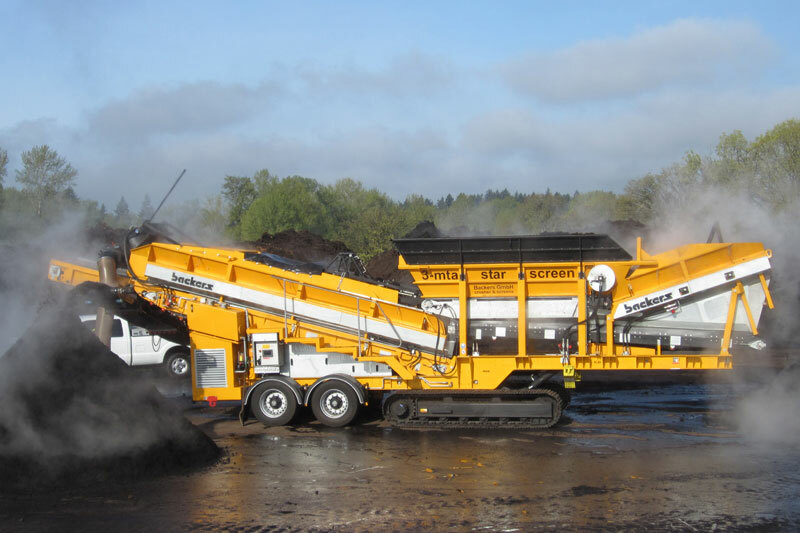 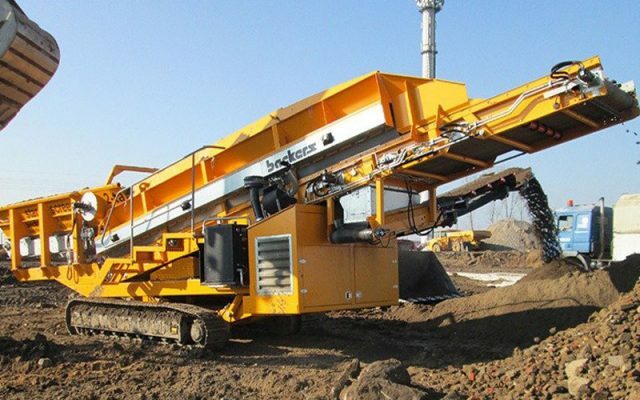 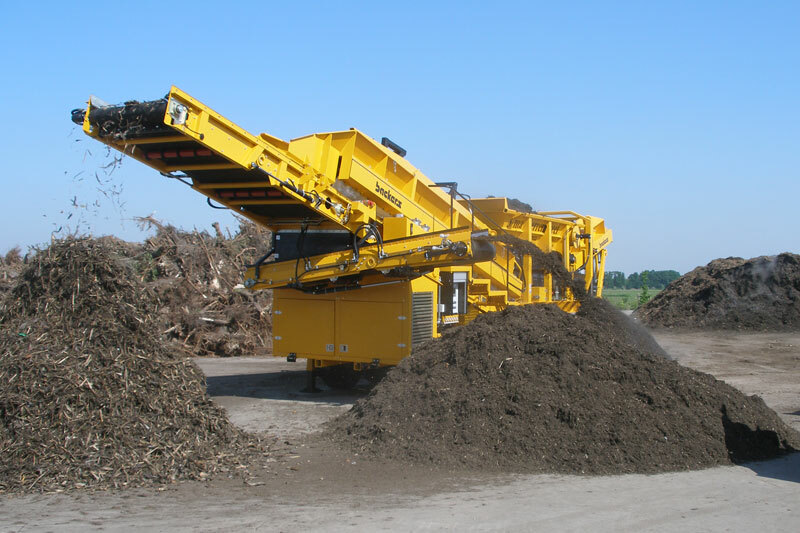 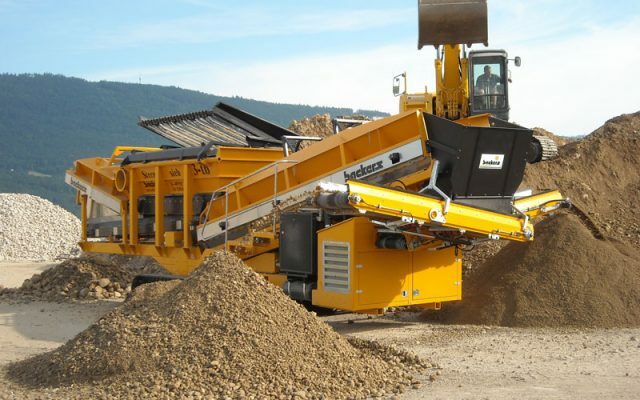 Backers star screens are perfectly suited for topsoil, biomass, compost or aggregate applications.